By James Estrin, this article features pprojects from 12 up-and-coming photographers being displayed on four-foot wooden cubes at this year’s Photoville beneath the Brooklyn Bridge. 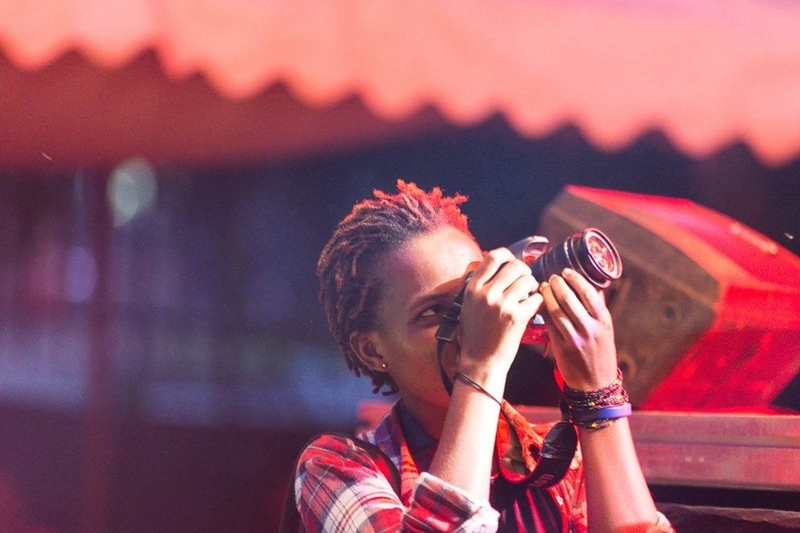 Esther Mbabazi is a 24-year-old-photographer based in Kampala, Uganda. She was a Magnum Foundation Photography and Social Justice Fellow in 2017 and is currently being mentored by the VII Photo Agency. 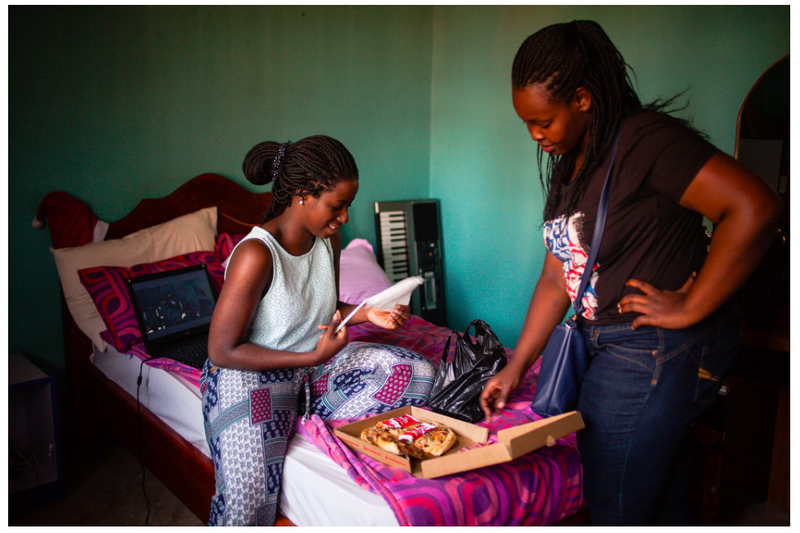 In “This Time We Are Young,” she documented young people in Uganda by following three teenagers from different backgrounds as they navigated life there. Her story was published on Lens earlier this year. Projects from these up-and-coming photographers are being displayed on four-foot wooden cubes at this year’s Photoville beneath the Brooklyn Bridge.